Enjoy the everyday moments in the serene, single-family home community of Catalina Isle Estates. 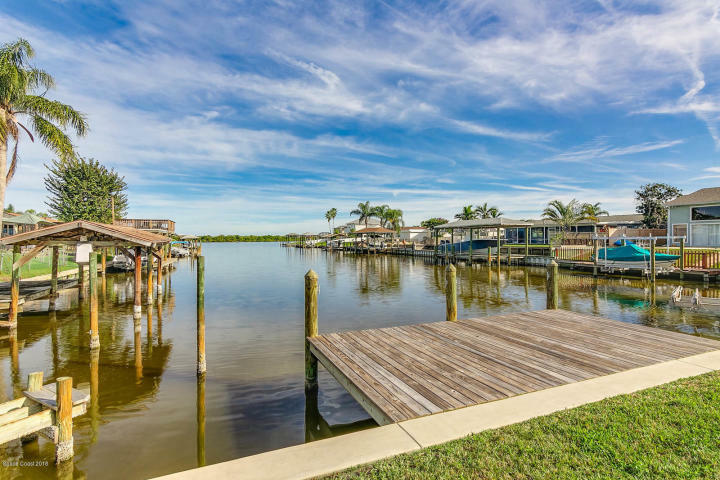 Find your calm at Catalina Isle Estates, in Merritt Island, Florida. 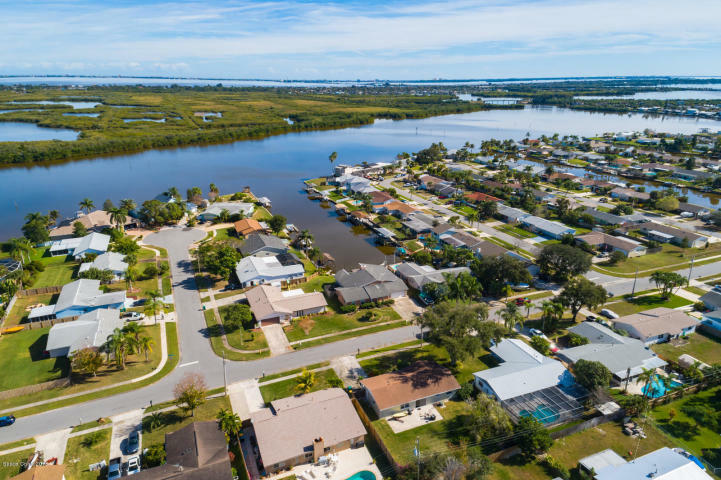 Comprised of an assortment of beautiful homes in a variety of sizes and styles, there’s something for everyone in this Merritt Island community. Catalina Isle homes range from approximately 1,100 square feet to over 2,500 square feet and offer a unique assortment of features, which vary depending on the property. Most Catalina Isle Estates homes feature either 3 or 4 bedrooms, which is plenty of space for a growing family. Some homes come equipped with swimming pools for warm days, cozy fireplaces for cool nights, and screened patios to relax with the family. Some homes also feature canal or river views as well as private docks. If you have specific needs or desires, don’t be afraid to share them with your CENTURY 21 Ocean agent—we’ll help you find the home of your dreams! Merritt Island is a popular destination thanks to its central location on the Space Coast. 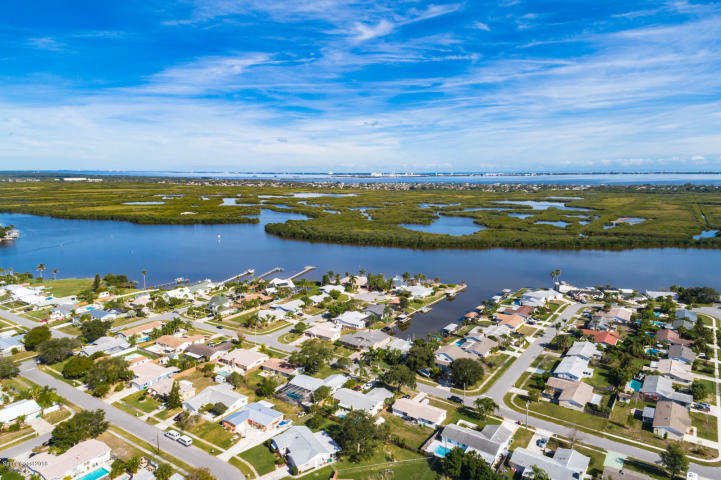 Home to the Kennedy Space Center and its rich history of space exploration as well as a variety of nature preserves, sanctuaries, and refuges, Merritt Island is chock-full of fun recreational opportunities. Whether you prefer casting a line, paddling, or bird-watching, you’ll find your passion in Merritt Island. Families with children will be happy to know that Merritt Island is part of the Brevard Public School system, one of the best in the state. Both Thomas Jefferson Middle School and Edgewood Jr/Sr High are in district, as is Merritt Island High School. There are also nearby parochial and charter schools for those who prefer schooling alternatives. Even when living in such a relaxing community, you’re never too far from the comforts of city living, such as great food, shopping, and entertainment. 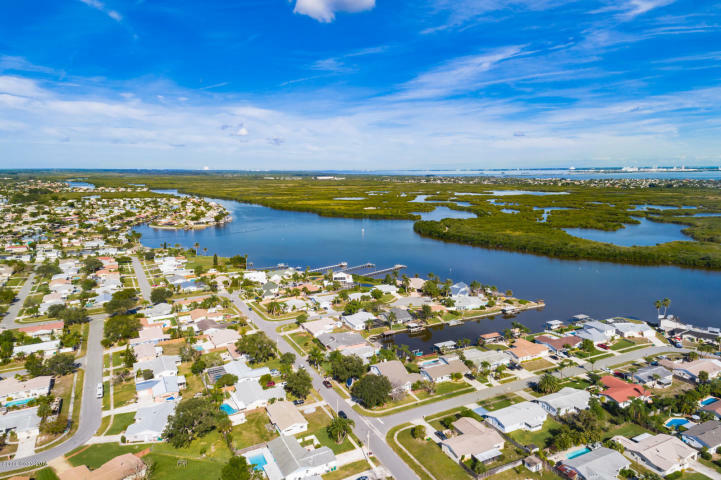 Cocoa Beach Pier and Downtown Cocoa Beach are great places to dine or shop; and Cape Canaveral and Melbourne are also just a short drive away. For those hoping to find a little magic, Orlando—home to a variety of theme parks, dining experience, and nightlife options—is less than an hour away via FL-520. Catalina Isle Estates make it easy to get to Central Florida, whether you need to commute to Orange County or simply want to spend the day trying the latest restaurant at Disney Springs. On the lookout for a new home? It’s always worth looking up a skilled CENTURY 21 Ocean agent first! If you’re ready to check out Catalina Isle Estates or need help finding the perfect home or condo on the Space Coast, contact us today.